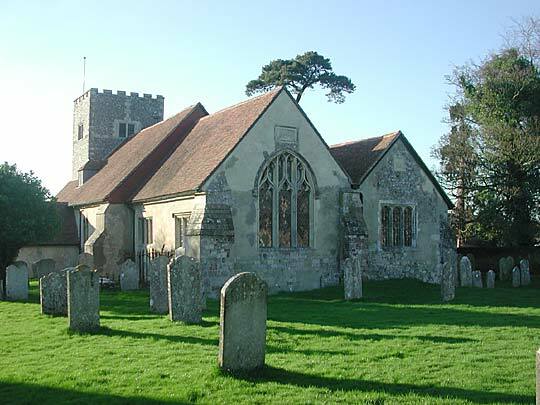 According to Pevsner, a rare example of a post-Reformation Tudor church, but with re-set medieval features from the previous church and Southwick Priory. 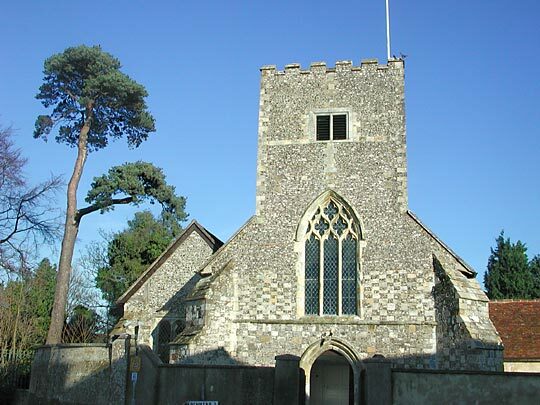 Chancel and north aisle from south east. 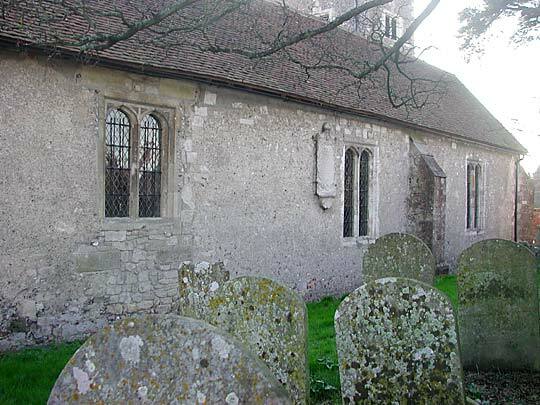 Chancel east window is 15th century Perpendicular, probably re-set. Tudor north aisle window with flat-arched cuspless lights. 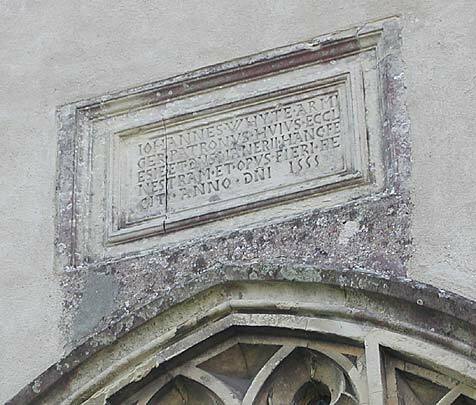 Church rebuilt in 1566 according to tablet on chancel gable. West tower with 14th century doorway and reticulated window. 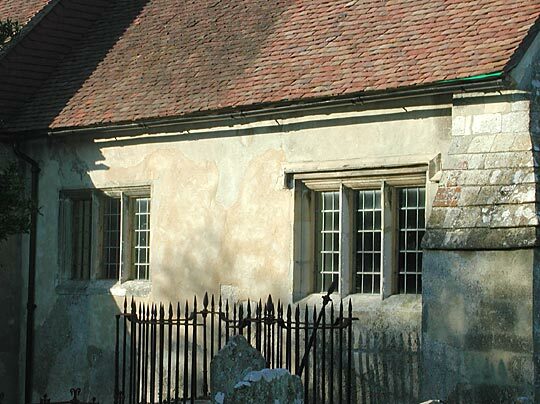 The walling with the chequered pattern is probably later, and the upper stage, according to Pevsner, could be any date from the later 16th century to the 18th century. North aisle windows all Tudor, flat arches without cusps. 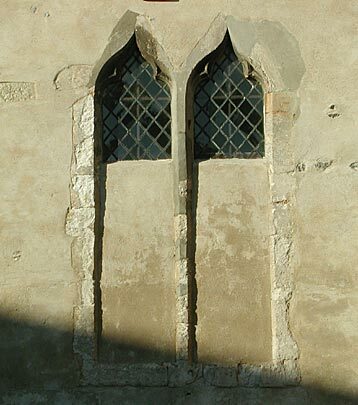 14th century ogee trefoiled windows in south wall. Chancel south windows of 1566. 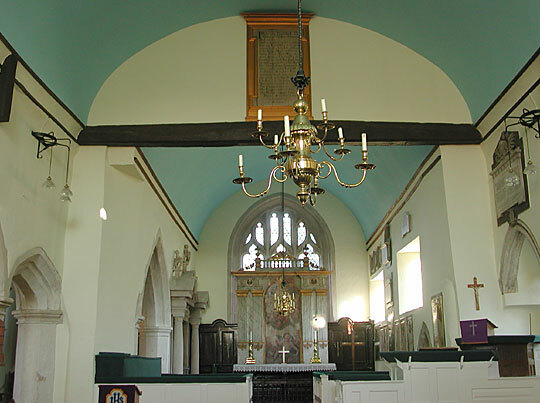 Chancel from nave, no chancel arch. Plastered coved ceilings. 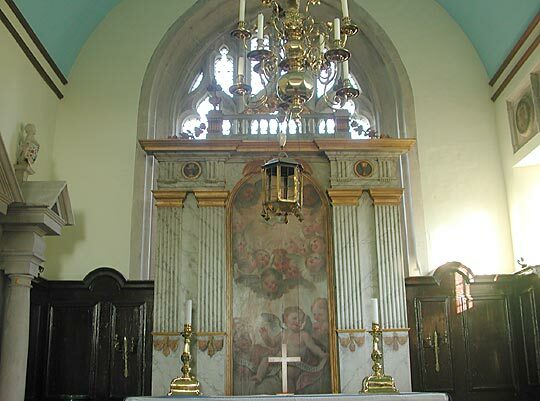 Reredos painted to simulate marble, with 18th century painting in the centre. 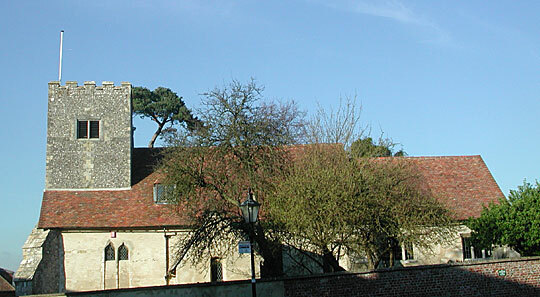 North arcade. 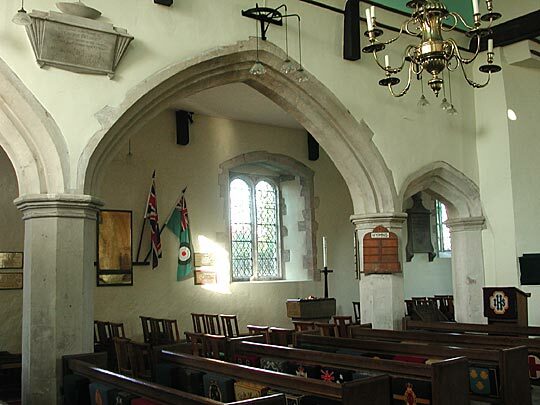 Tudor Gothic depressed arches and octagonal piers with moulded capitals. 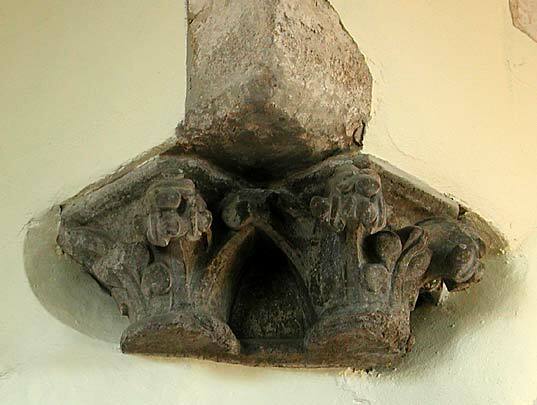 Capital in north aisle from Southwick Priory. Crocketed foliage.